Charlotte luxury home sales have been on the infamous real estate roller coaster for the past 5 years like no other price range in our area. In Charlotte, homes over $500,000 are considered luxury homes (based upon the price averages of top 10% of homes sold in the Charlotte area). 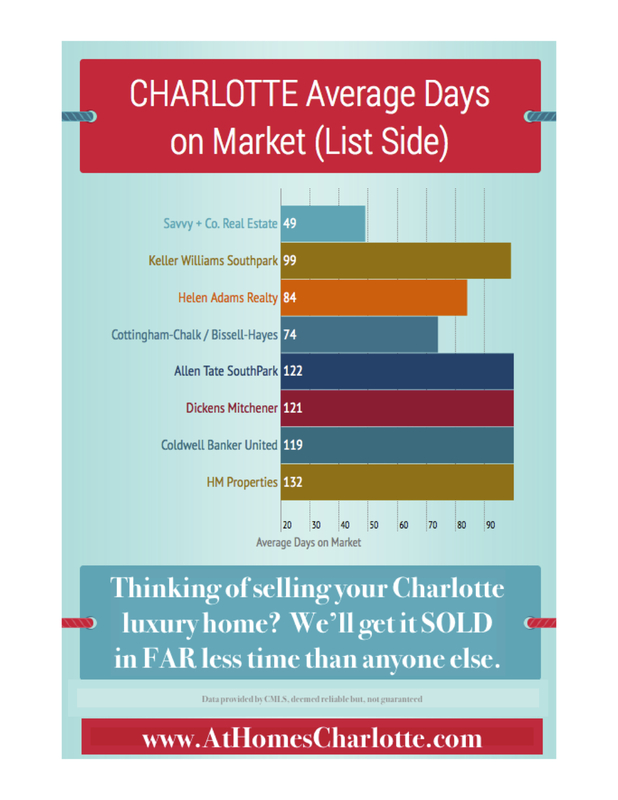 Thus, homes in the luxury market in our area tend to take considerably longer to sell, primarily because our high-end range is only 10% of our Charlotte home buyer pool. We’ve found that homes in the high-end range are now selling faster than in recent years, most of which are selling in the inner city neighborhoods – Myers Park, Eastover, Dilworth, Foxcroft and SouthPark. 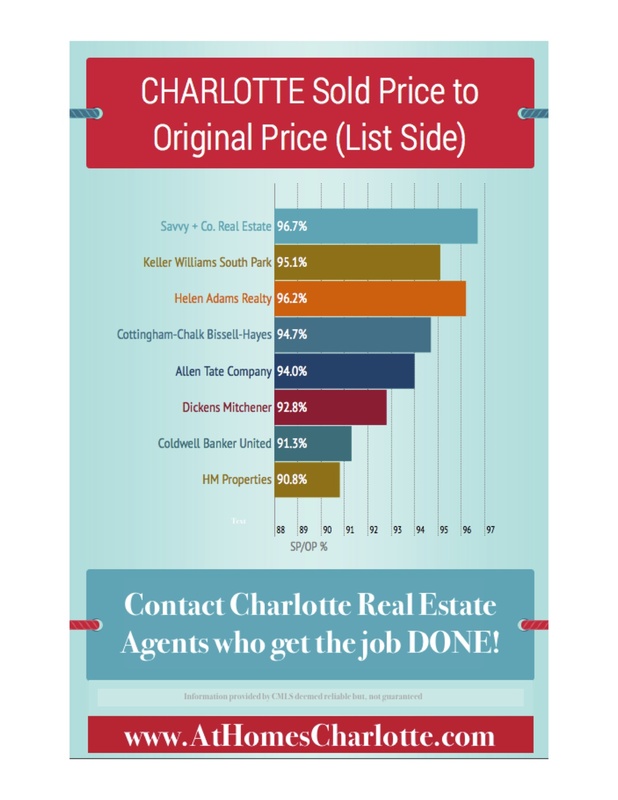 Those in the far-reaching areas beyond North and South Charlotte continue to often take considerably longer to sell–especially those over $1,000,000. What amenities are in the area and how can we ‘sell’ that to your potential buyers? How can be better stage your home to sell it? How do we price the home to get the most activity? How do we market your home to capitalize on that 10% buyer pool? If you’re thinking of selling your Charlotte luxury home, you’ll understand why our main marketing objective is to get your home sold for more money AND in less time. Check out the statistics – our list-to-sales price ratio and days on the market. We get the best results in the city – by far! 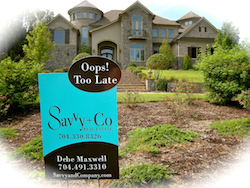 Days on the market are also fewer when you list with the Savvy Luxury team! 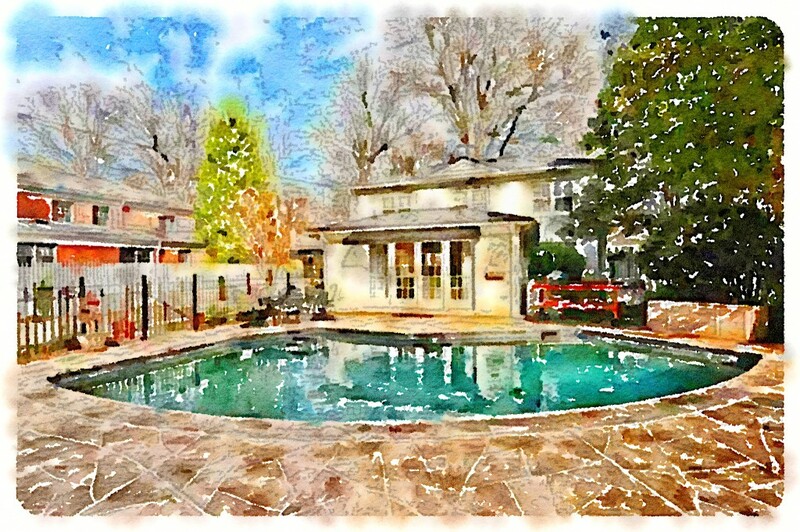 Thinking of selling your Charlotte Luxury home? Hire the team that gets the job done for more money and in less time. Next post: It’s Not Just About the Bubble Wrap!